The Broadway musical, Jesus Christ Superstar, on show. 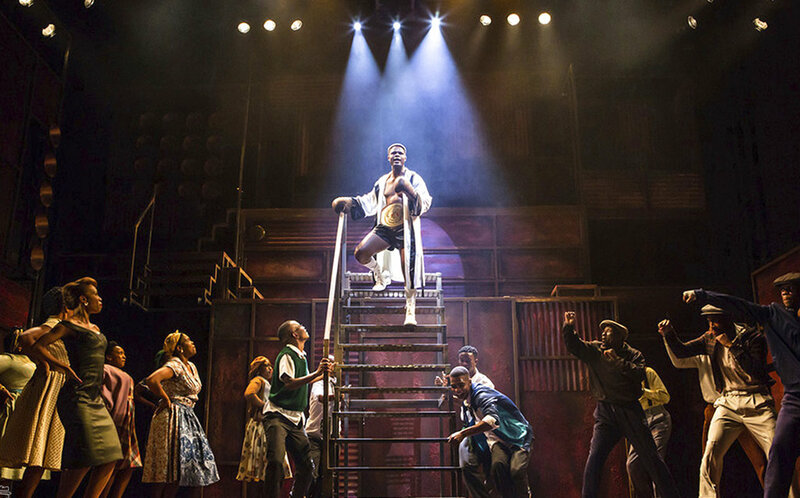 First Dance Studios and Montego Bay businessman, Andre Dixon, have teamed to purchase the licence to stage the internationally-acclaimed, award-winning Broadway musical, ‘Jesus Christ Superstar’, in Jamaica this Easter season. The multi-award-winning musical by Tim Rice and Andrew Lloyd Webber is to be produced and directed by a handpicked team and performed by a Jamaican cast. Based on the gospel's accounts of the last week of Jesus' life, the story begins with the preparation for his arrival and that of the disciples in Jerusalem, and ends with the crucifixion. The story depicts political and interpersonal struggles between Judas Iscariot and Jesus that are not present in the Bible. The show is scheduled to open at the Iberostar Rose Hall, Montego Bay on Saturday, April 13, and continue on Sunday, April 14, before moving to the capital city, Kingston on May 18 and 19 at the Courtleigh Auditorium. The cast is already shaping up to be a highly qualified and talented group, based on the feedback from the production team. “We look forward to announcing soon, our final selections for the lead roles of Jesus, Judas, Mary Magdalene, Caiaphas, Annas, King Herod, Pontius Pilate and the disciples, as well as the supporting ensemble of singers and dancers. We’re confident it will be an absolute treat for the viewing audiences; it’s going to be one for the books,” declares director David Tulloch. Tulloch, who has directed plays such as ‘Border Patrol’ and ‘Prayer Partner’, and First Dance Studios, have teamed up with Dixon, who late last year attended their ‘Season Showcase’, where he marveled at the standard of the performances accomplished by young children with minimal experience and varying levels of training. “The level was par for the course. For the youngsters to execute an event of such a high standard, production-wise, I had no doubt that with the right level of support and investment, we could accomplish amazing results. The possibilities are limitless,” Dixon stated. 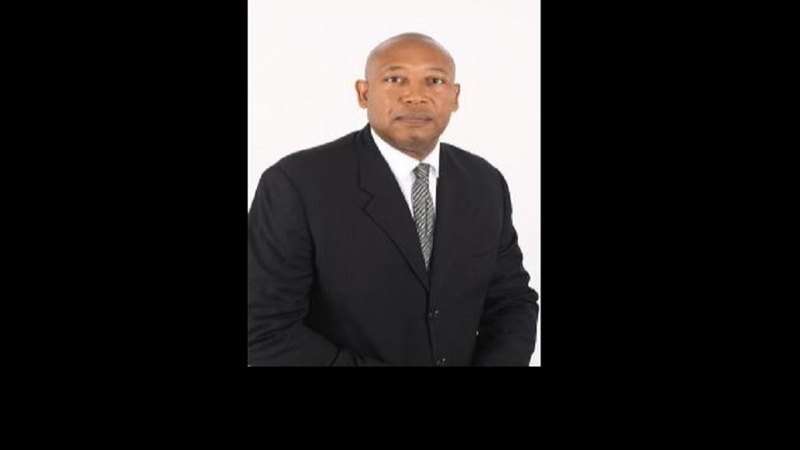 Recognised locally and internationally, particularly in western Jamaica, for his executive roles in a number of major establishments, including Margaritaville, The Twisted Kilt and currently, Hard Rock Café, Dixon, as executive producer of the show, is to introduce the Jamaican audience to his less-known, but extensive experience in show business. Having played the part of King Herod in an off-Broadway version of Jesus Christ Superstar, as well as working for a number of years in entertainment as a radio broadcaster in Mississippi, and a stage actor in Las Vegas, he brings good industry knowledge to the production. First Dance Studios, operated by sisters Jody-Marie and Sheri-Lee Smith, complements the production team. The sisters, who have made significant strides in developing the performing arts in western Jamaica, insisted on using a local team and cast. “We have an immense amount of talent in Jamaica and in particular within the west, so there is absolutely no need to look outside of local soil to execute a world-class production, and we aim to prove this,” Jody-Marie Smith stated. 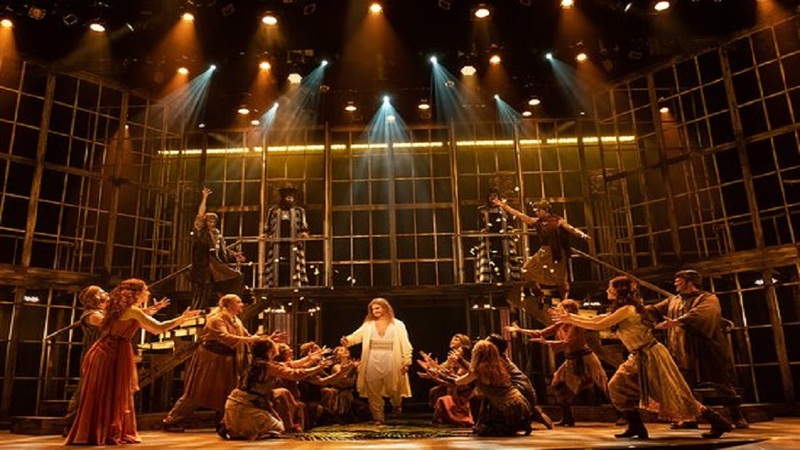 She credits their creative team’s track record of accomplishments and accolades, which she says speak volumes for what can be expected at Jesus Christ Superstar. Edna Manley School of the Arts graduate Vinton Haughton is leading the musical direction, and award-winning Performing Arts World Championships coach, Antonio Dennis, is directing choreography.